KVC Adopt An Angel – Do Something Awesome For The Holidays! 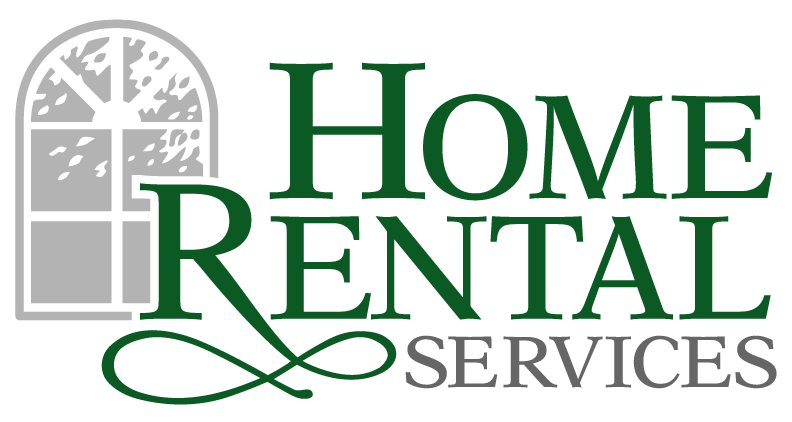 « Home Rental Services, Inc.
Every year, Home Rental Services and our employees provide presents for kids in foster care through KVC’s Adopt An Angel program. We adopted 18 kids last year and hope to be able to adopt even more this year! We thought it would be a good idea to talk about “giving back for the holidays” early this year. Our hope is that this blog post will inspire you or your company to do something awesome for the holidays to help others in need. If you have other not-for-profit organizations that you work with during the holidays, please let us know in the comments area at the end of this post. It is amazing how much giving back will get you into the holiday spirit. It’s a great opportunity for you and your friends, company, or small group to do together! The best part is that you KNOW you are helping someone have a brighter Christmas. It’s the Ultimate Secret Santa experience for these kids. Think about it. Someone they don’t know is willing to step up and say, “I love you” and show that love by giving them presents for the holidays when they might not have gotten anything otherwise. Check out our KVC blog posts from the past three years for pics! We will be doing a follow up blog post for 2014 in November with pics. KVC’s Adopt an Angel Program is a way for individuals, families and businesses to work together to make the holidays brighter for children in foster care. You are not actually adopting a child, but instead making a commitment to give them the gifts they have their hearts set on. KVC’s Adopt an Angel team collects presents, gift cards and monetary donations to make sure each child in foster care has a happy holiday. Imagine living away from home during the holiday season and wondering if you will have gifts to open. Without your giving, children in foster care may not have the holiday season they are hoping for. If you are interested, you can learn more and Adopt An Angel here!